Trisha received her Bachelor’s degree in Political Science and Philosophy from Emory University in 2002. While at Emory, she worked as an assistant for a firm focused on criminal, domestic, and personal injury litigation. She then attended law school at Georgia State University College of Law where she received a Litigation Honors award in 2004. During the Fall of 2004, while in her third year of law school, she worked as an intern for the Professional Boards Section of the Georgia Department of Law and joined a local workers’ compensation defense firm a law clerk. Since joining the Georgia bar in 2005, she has practiced primarily in the area of Workers’ Compensation Defense. She is a member of the Workers’ Compensation and the Tort and Insurance Practice sections of the Georgia Bar. Trisha continues to practice primarily in the area of Workers’ compensation defense, although she is also experienced in other areas of Insurance Defense. She has been honored to be invited to speak at multiple seminars on various subjects, particularly Medicare Set-Asides. 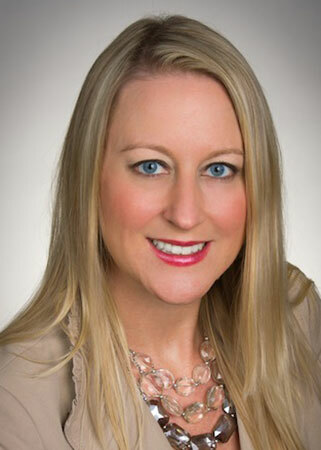 She was also recently named a “Rising Star” by Super Lawyers Magazine. Furthermore, Trisha has participated in over one hundred hearings and mediations.